IFBB Physique America schedule from it’s inception. Nathaly Rodriguez will not be able to compete in Latvia in November. 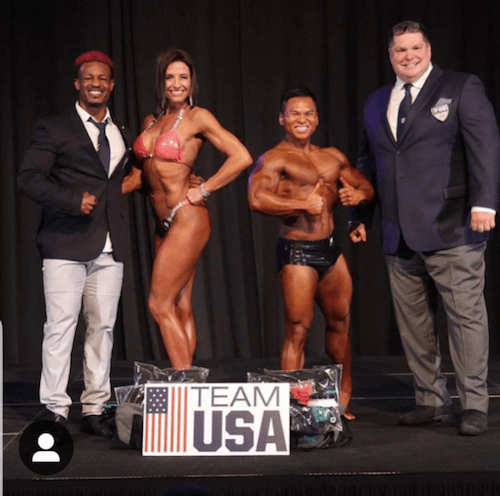 Yasmin Anders will receive full expenses to represent the United States in Riga, Latvia in November at the 2019 IFBB World Fit Model Championships.